The December solstice is when the sun reaches its southernmost point for the year. 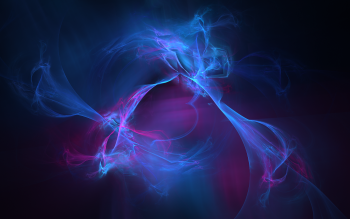 In 2014, it happens at 23:03 Universal Time on December 21. Here, in the mainland United States, the solstice falls on December 21 at 6:03 p.m. EST, 5:03 p.m. CST, 4:03 p.m. MST and 3:03 p.m. PST. Translate to your time zone here. Looking at the world map below, you can see that the 2014 December solstice happens at sunset for North and South America, sunrise for far-eastern Asia, midnight in Europe and Africa and noontime for the Pacific Ocean. On the December solstice, we celebrate the (unofficial) first day of winter in the Northern Hemisphere and first day of summer in the Southern Hemisphere. 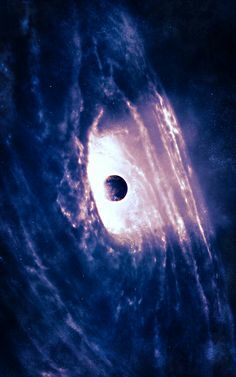 Unofficial? Yes. 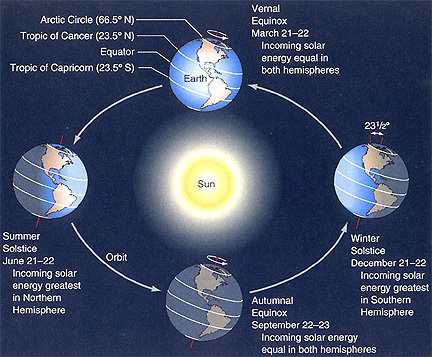 Winter and summer start at the solstices by tradition, not official decree. Yet these solstices bring very real occurrences to our sky, which you can witness for yourself. In both the Northern and Southern Hemispheres, the December solstice brings the southernmost sunrise and the southernmost sunset of the year. 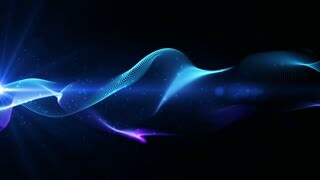 If you stand in one spot day after day, week after week – for example, gazing out a window toward the sunrise or sunset on the horizon – you will surely notice the sunset’s northward trek along the horizon over the coming months. From time to time, try fixing a bit of tape to the window on which you’ve written the date, to help you mark the sun’s passage. In the Northern Hemisphere, the southernmost sunrise and sunset usher in the year’s shortest day and the longest night. In the Southern Hemisphere, it’s the exact opposite, for the year’s southernmost sunrise and sunset give the Southern Hemisphere its longest day and shortest night. 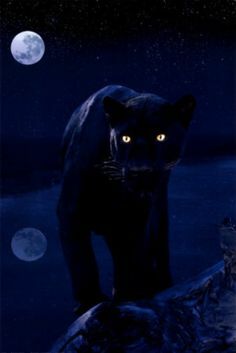 Never miss another full moon. Order your 2015 EarthSky Lunar Calendar today! View larger. 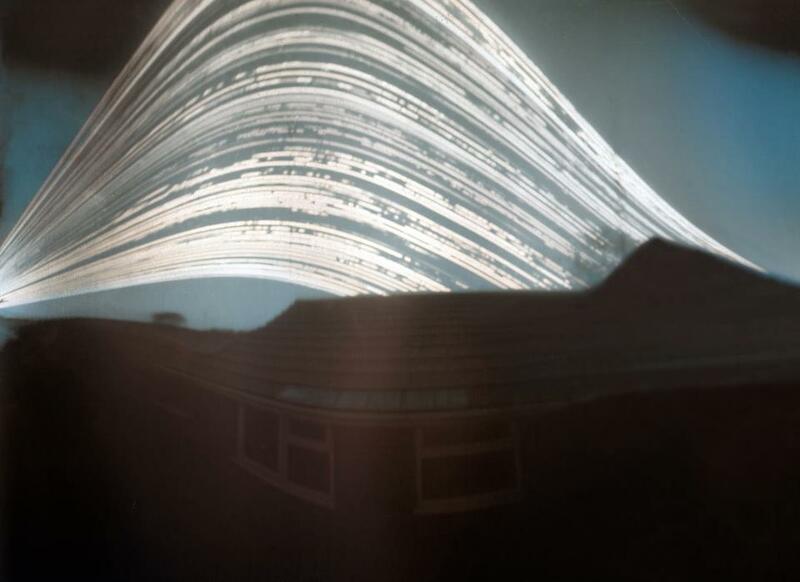 | Attila Kalman in Littlehampton, UK create this solargraph (in this case, a simple pinhole camera made of a beer can ) between June 21 and December 20, 2012. 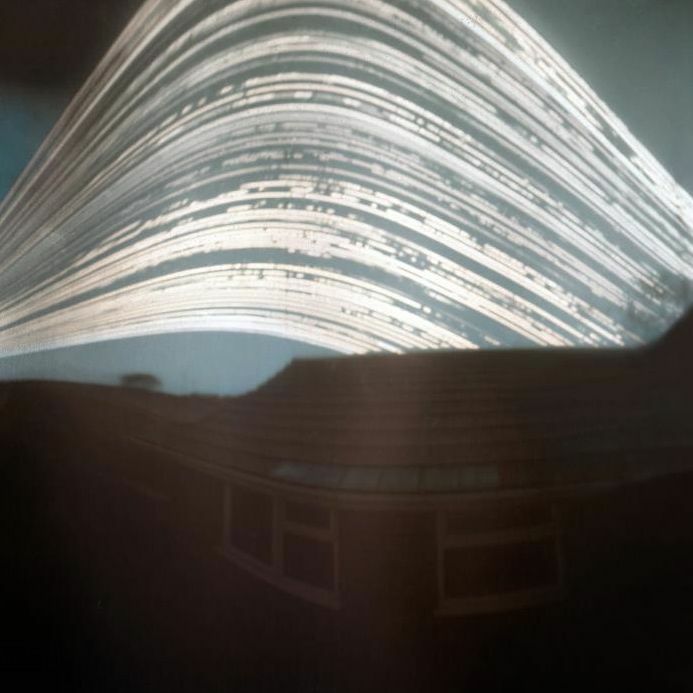 The camera was fixed to a single spot for the entire exposure time, and it continuously recorded the sun’s path as a glowing trail burned into the photosensitive paper inside of it. The breaks and gaps between the lines are caused by clouds. It shows the path of the sun over the months between a June and December solstice. As seen from the Northern Hemisphere, the sun’s path gets lower each day. Not everyplace worldwide has a sunrise and a sunset on the day of the December solstice. 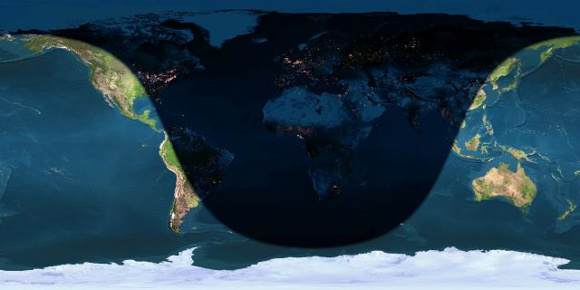 North of the Arctic Circle – or north of 66.5o north latitude – there is no sunrise or sunset today, because the sun stays beneath the horizon all day long. South of the Antarctic Circle – at 66.5o south of the equator – you won’t see a sunrise or sunset either, because the sun stays above the horizon all day. 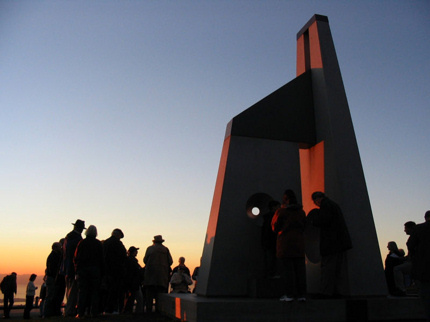 The 2004 winter solstice viewed at the Lawrence Hall of Science in Berkeley, California, USA. Photo via Wikimedia. View larger. After the sun reaches its southernmost point on the sky’s dome on the December solstice, watch as the sun seems to pause for a number of days before it starts its northward trajectory on the sky’s dome once again. Bottom line: In 2014, the December solstice comes on December 21 at 5:03 p.m. CST. That’s December 21 at 23:03 Universal Time. It’s when the sun on our sky’s dome reaches its farthest southward point for the year. At this solstice, the Northern Hemisphere has its shortest day and longest night of the year. 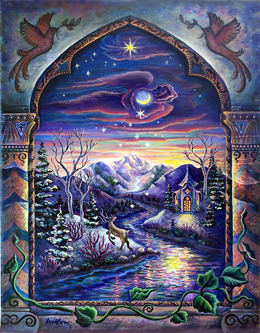 Happy solstice, everyone! 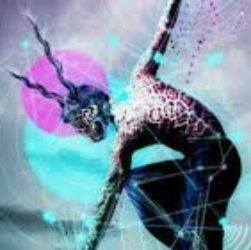 I’ll be talking a lot more about vibrational boarders in my “Healing and Empowering the Emotional Body” class, and sharing how I have accessed my inner Shaman, working with power animals to go into our “otherworlds,” and empowering ourselves through our OWN emotional bodies (taking our focus back). I feel this is THE MOST IMPORTANT work I’ve done to date in my life and I’m curious to hear how it’s going for all of you, too.